Richmond Park, just south of Roehampton Gate. H.M. Office of Works. Richmond Park. Roehampton Gate. Presented by the MDF&CTA. 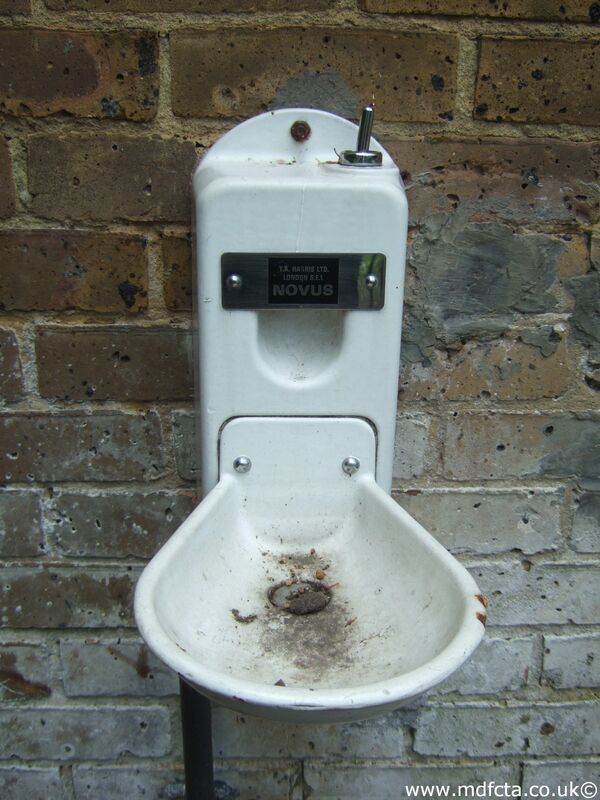 This trough has been refurbished and is in full working order.